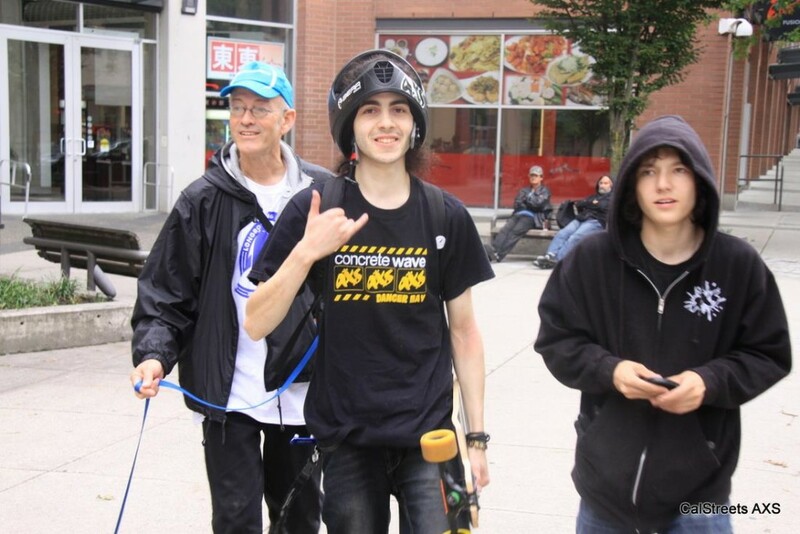 Have you ever wondered about who the guy with the dog at Longboarder Labs who keeps pushing for safe longboard paths in Vancouver. 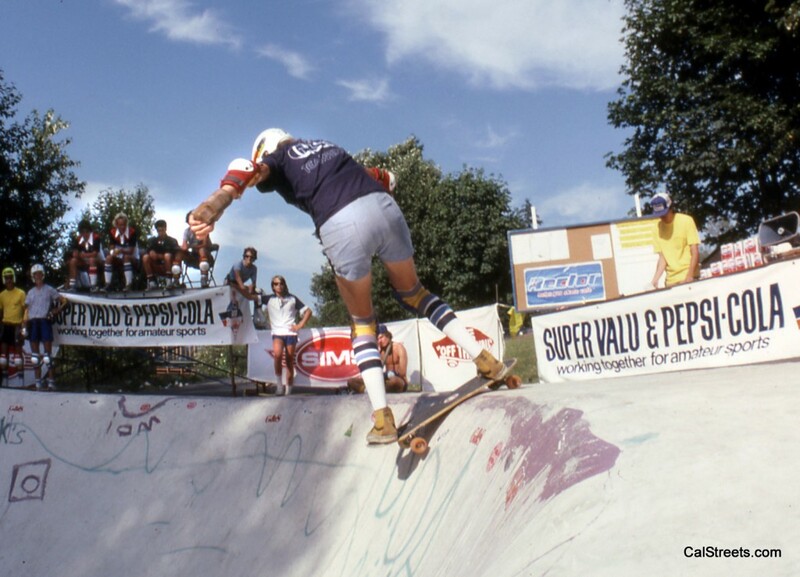 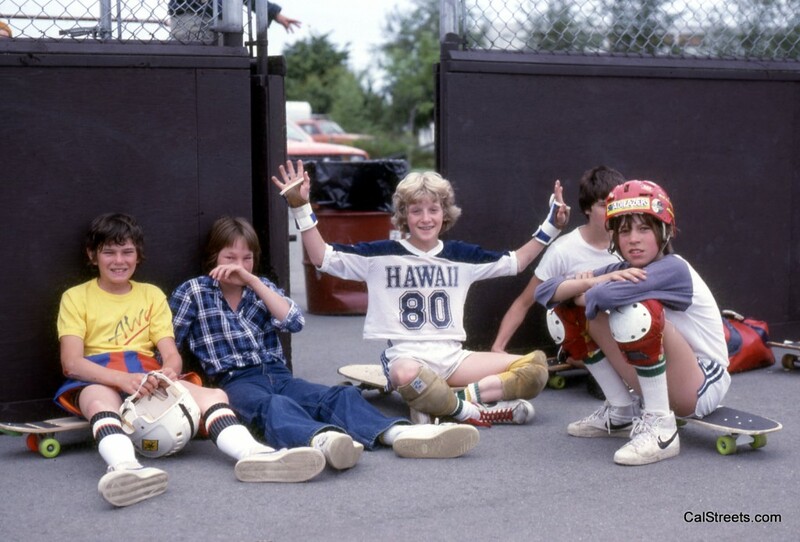 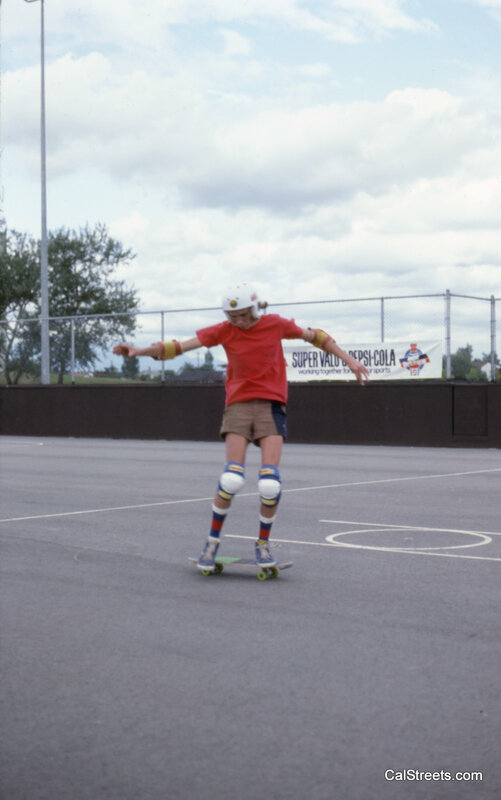 Did you know Graham and Kevin Harris were fighting the good fight in the eighties trying to get municipalities to support skateboard parks. 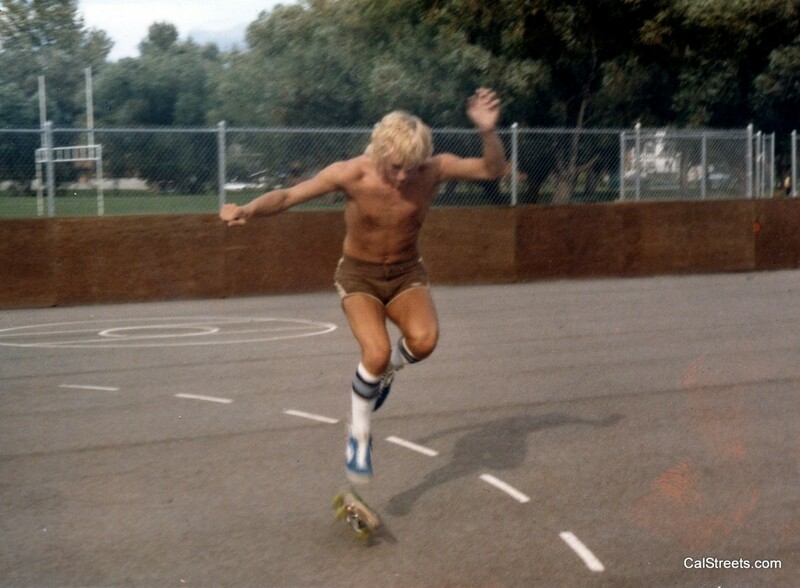 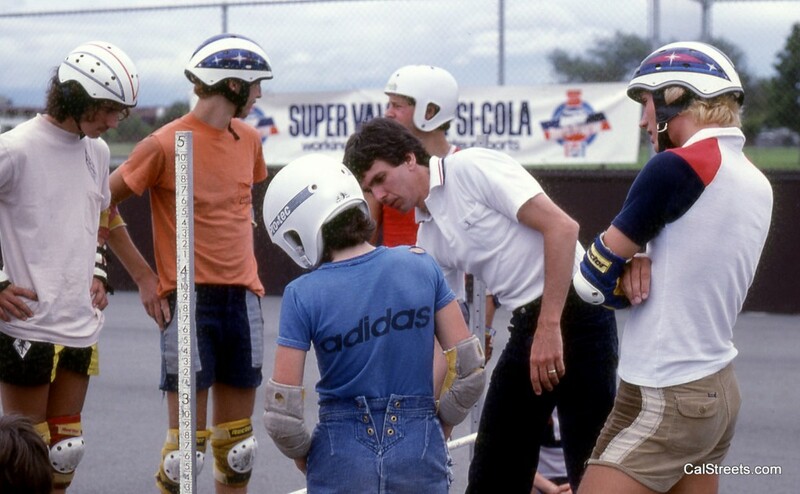 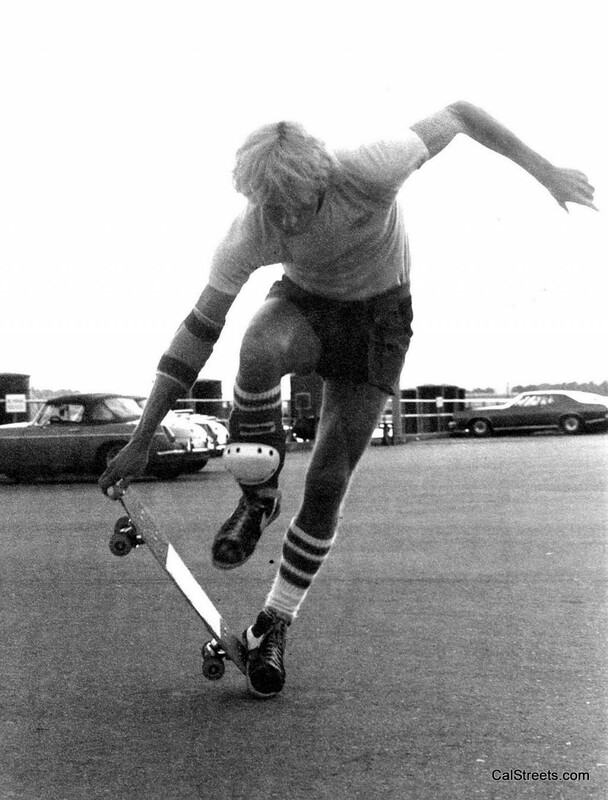 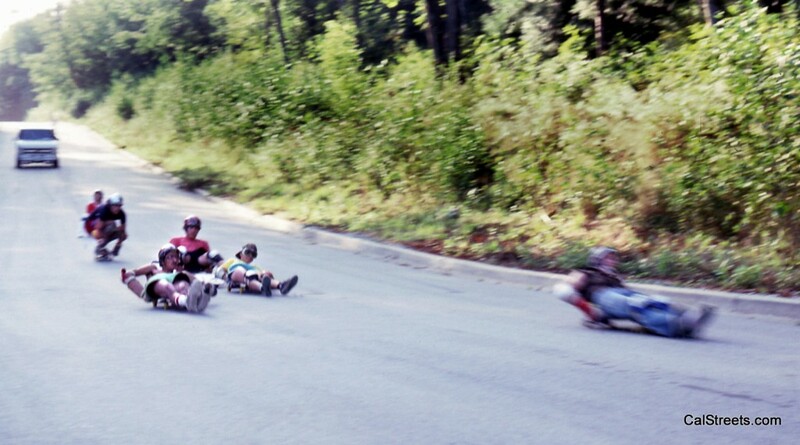 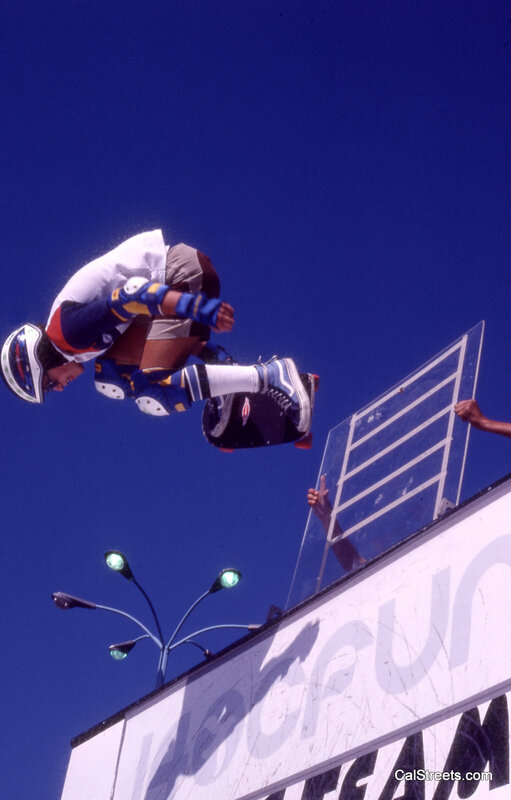 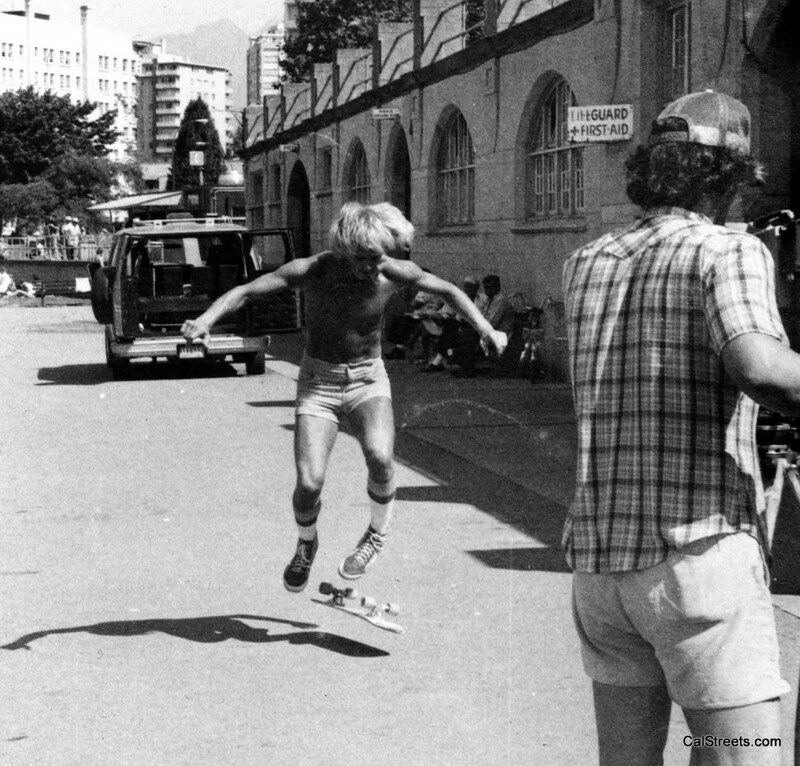 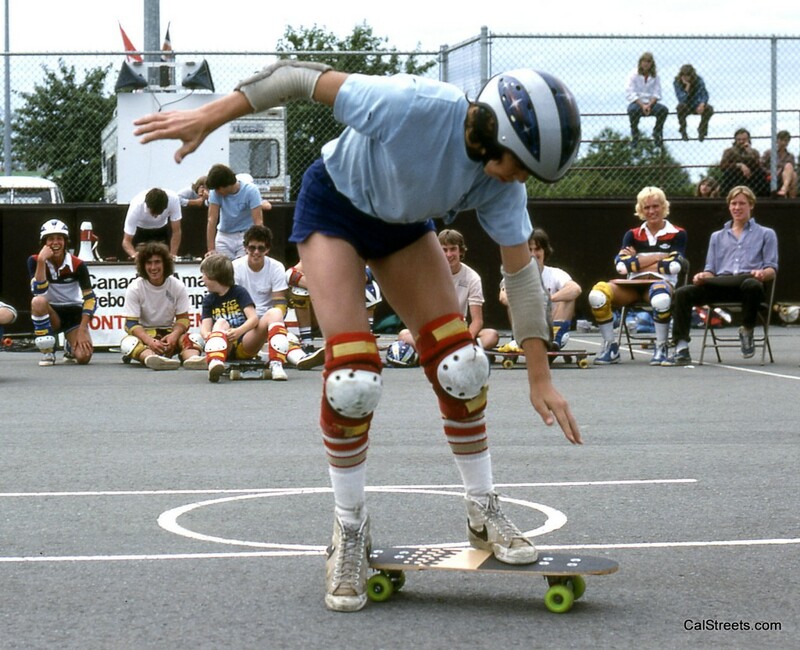 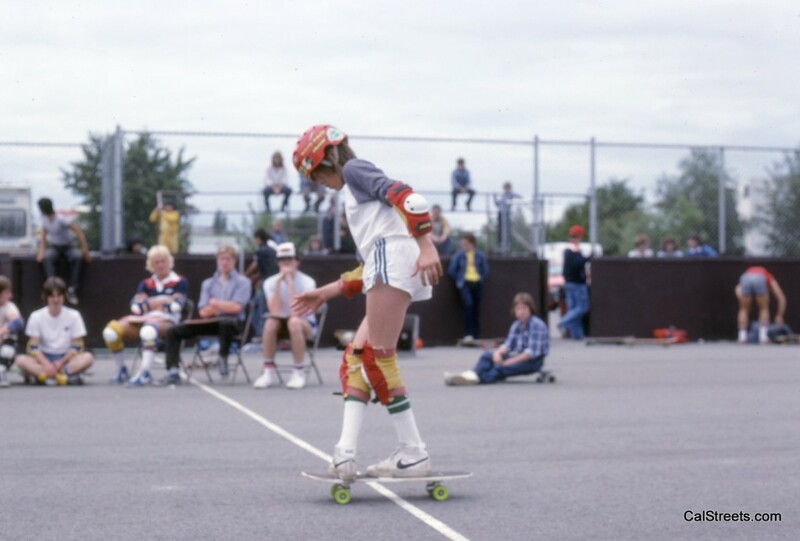 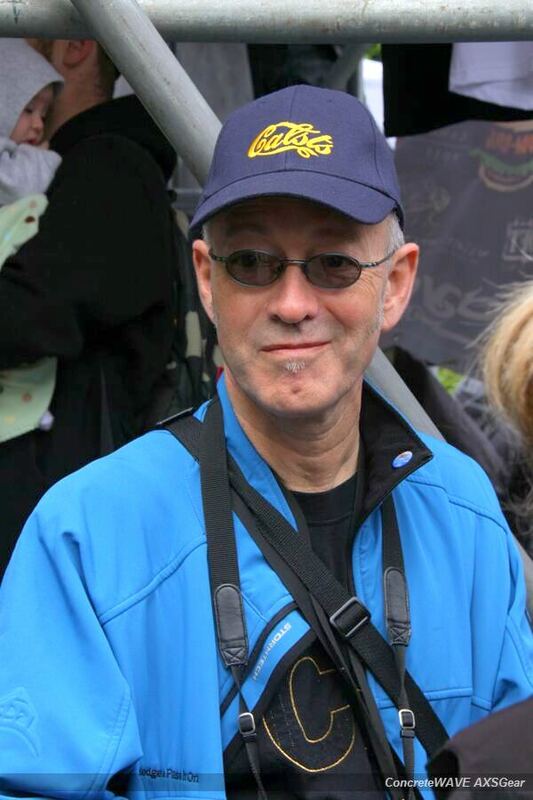 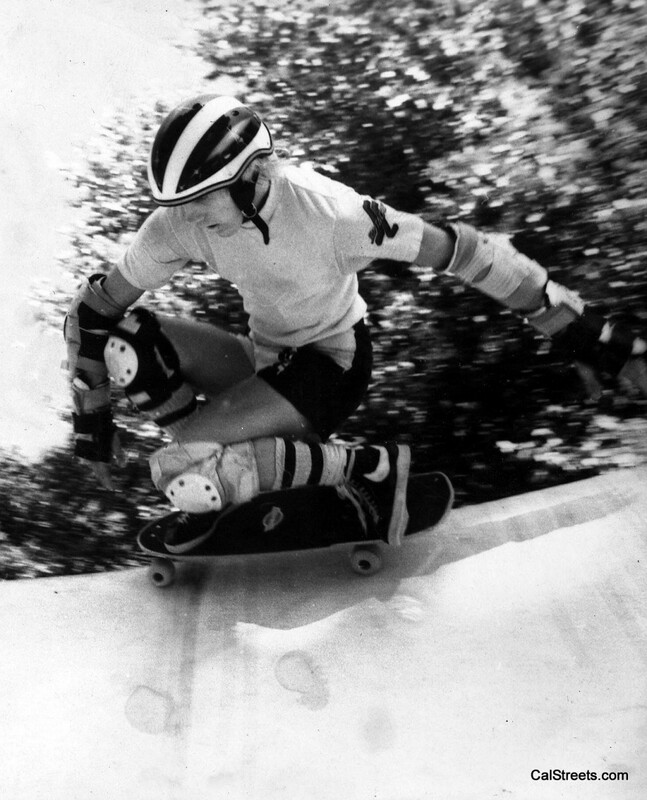 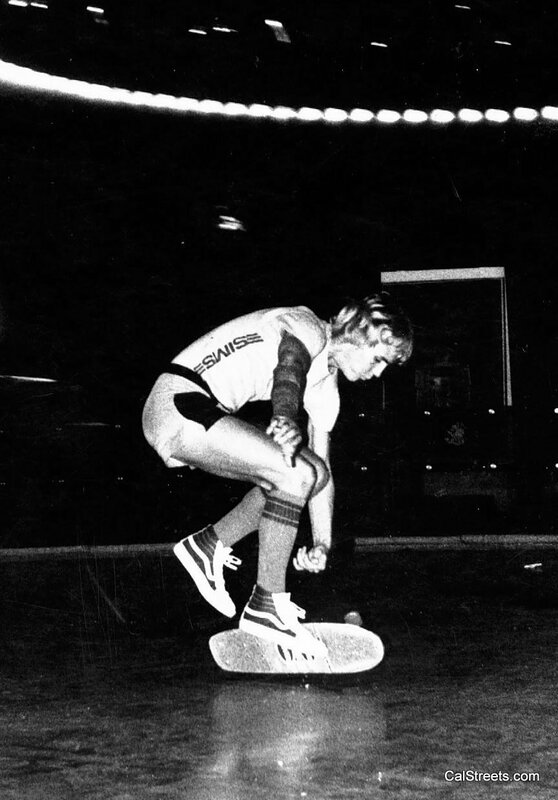 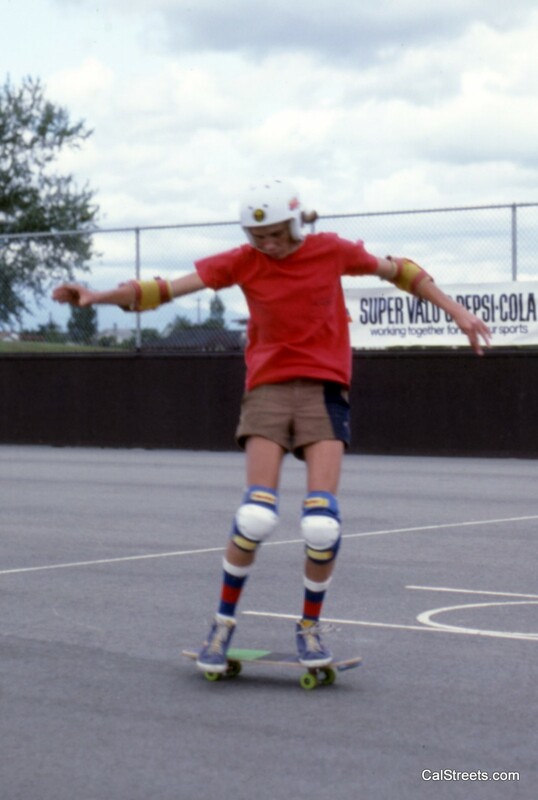 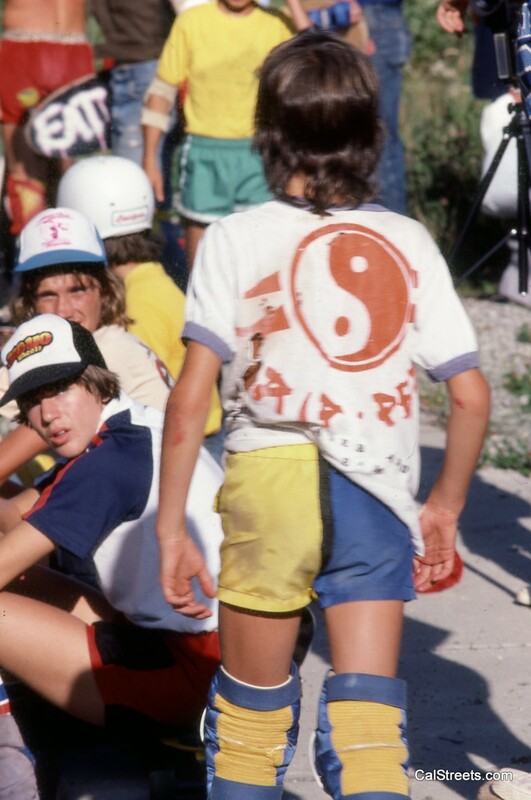 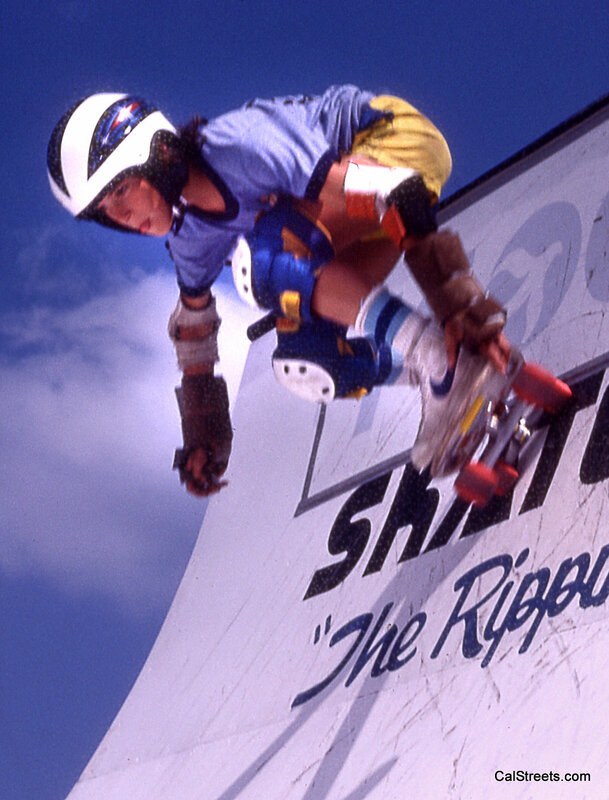 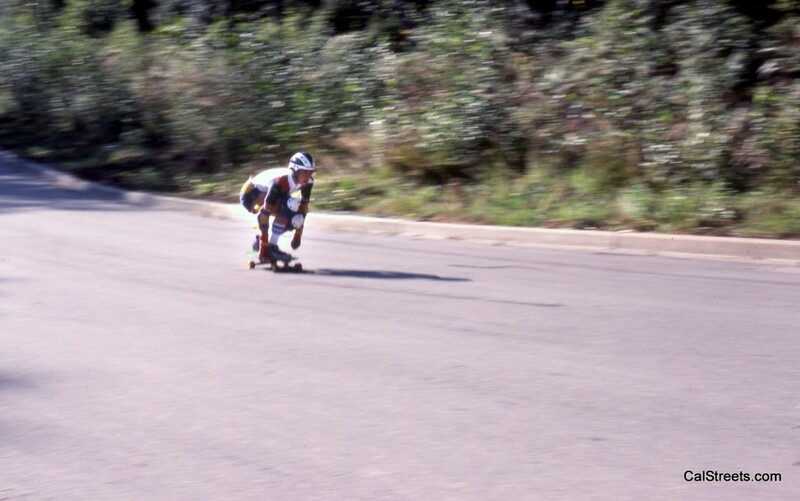 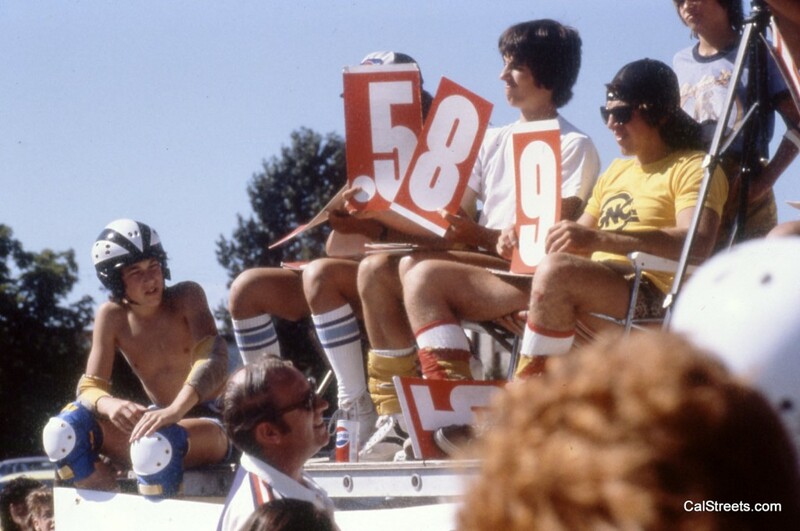 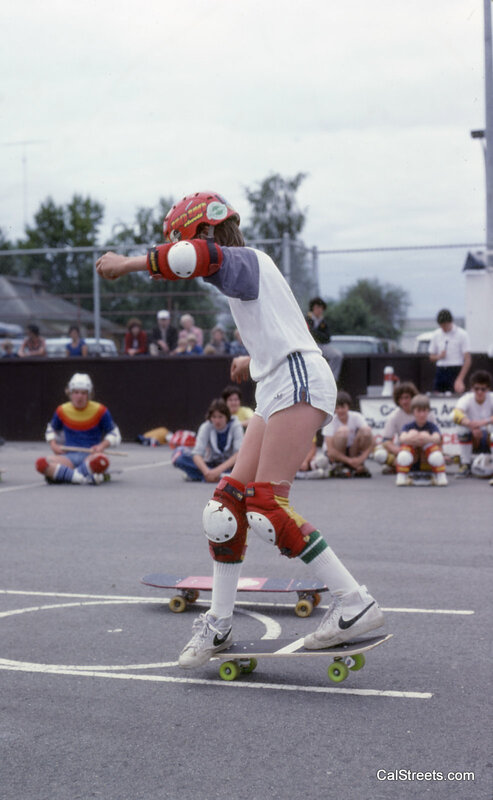 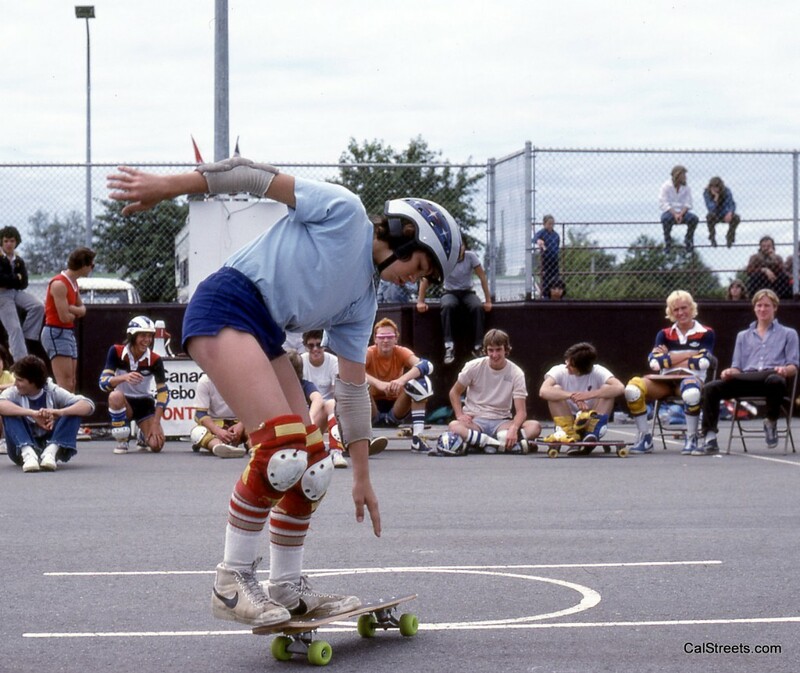 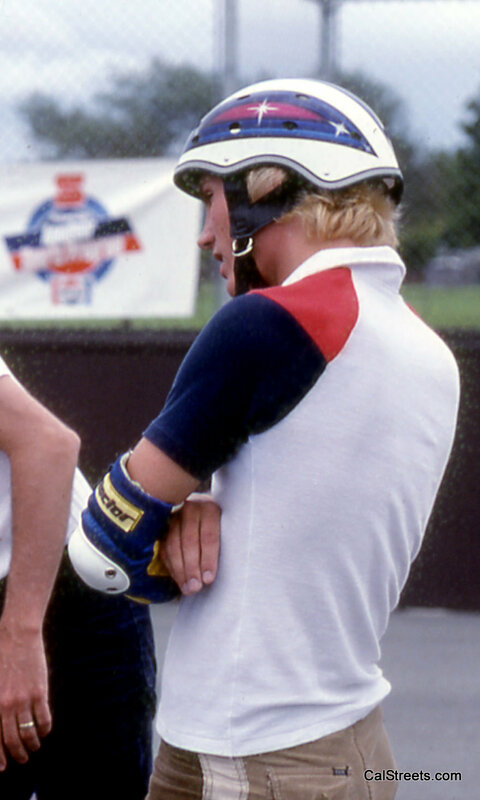 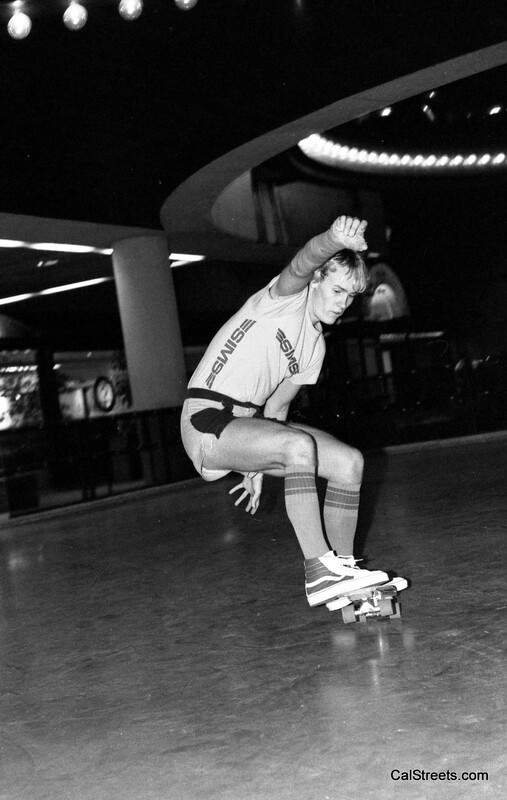 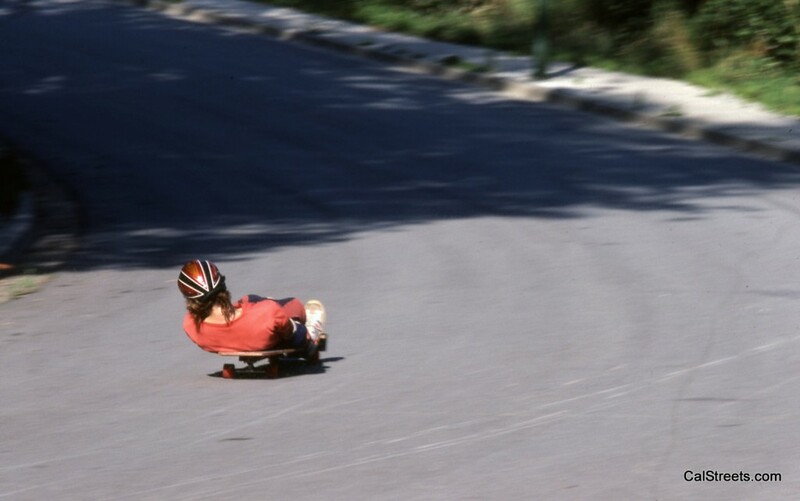 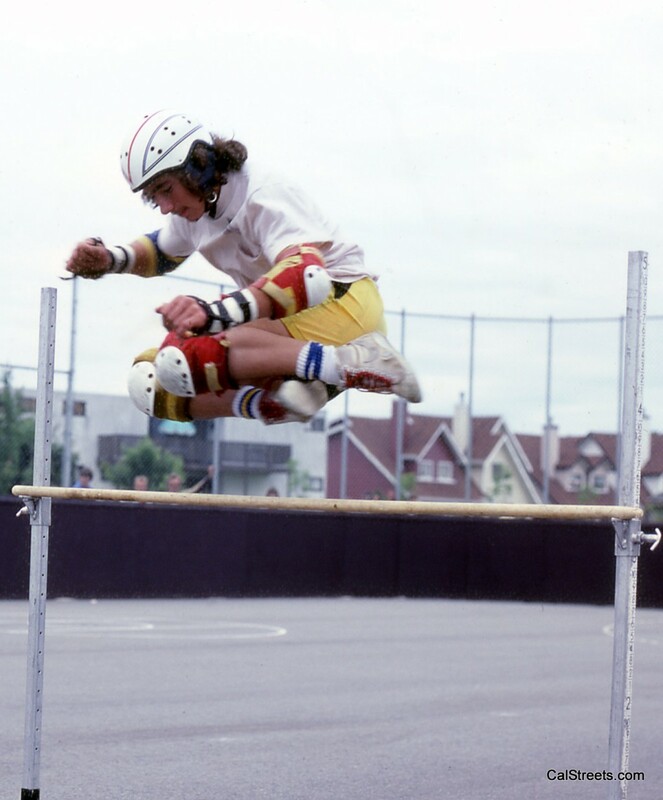 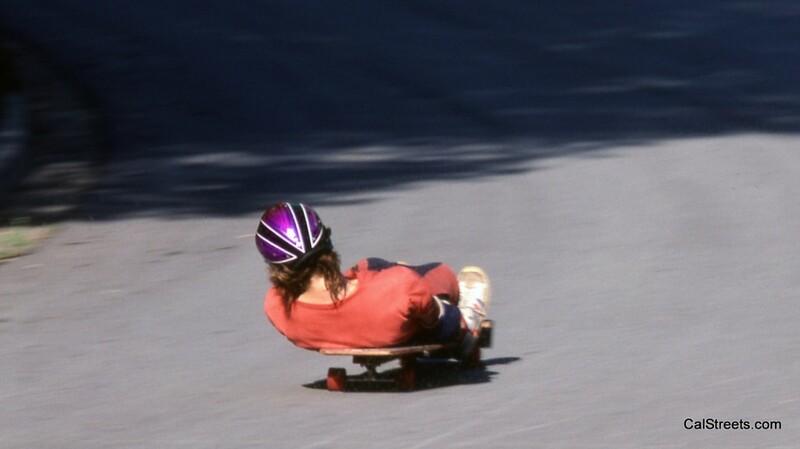 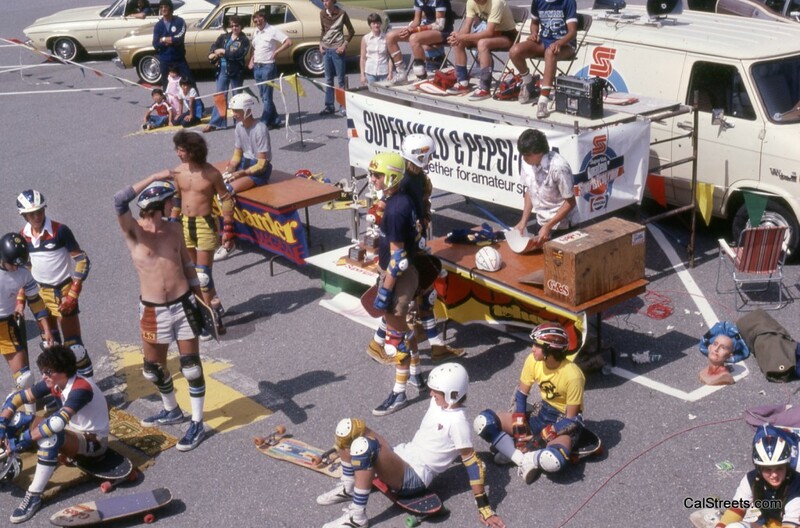 That was over 30 years ago and Graham continues with his passion at LONGBOARDER LABS. 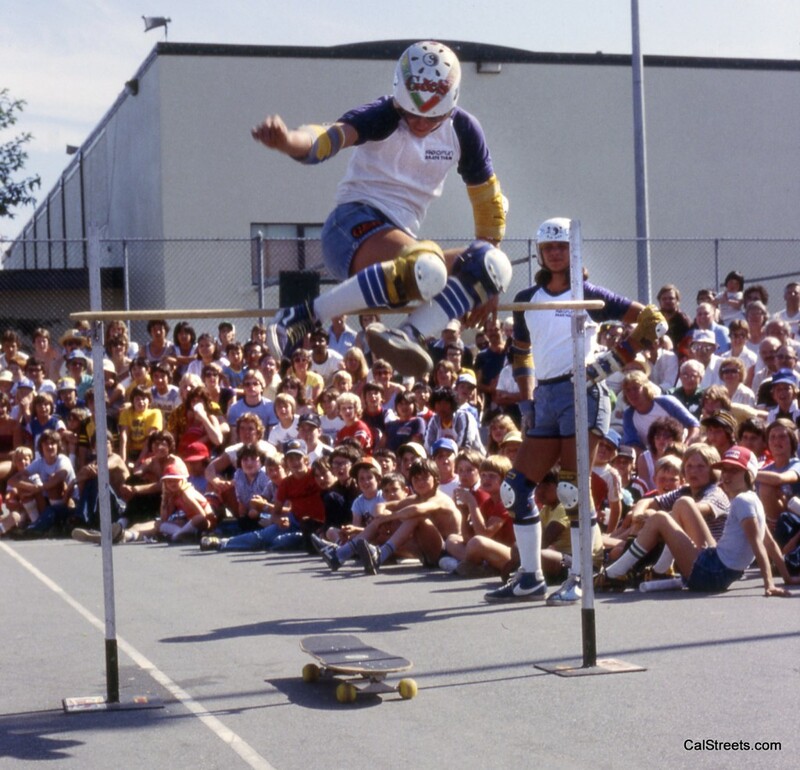 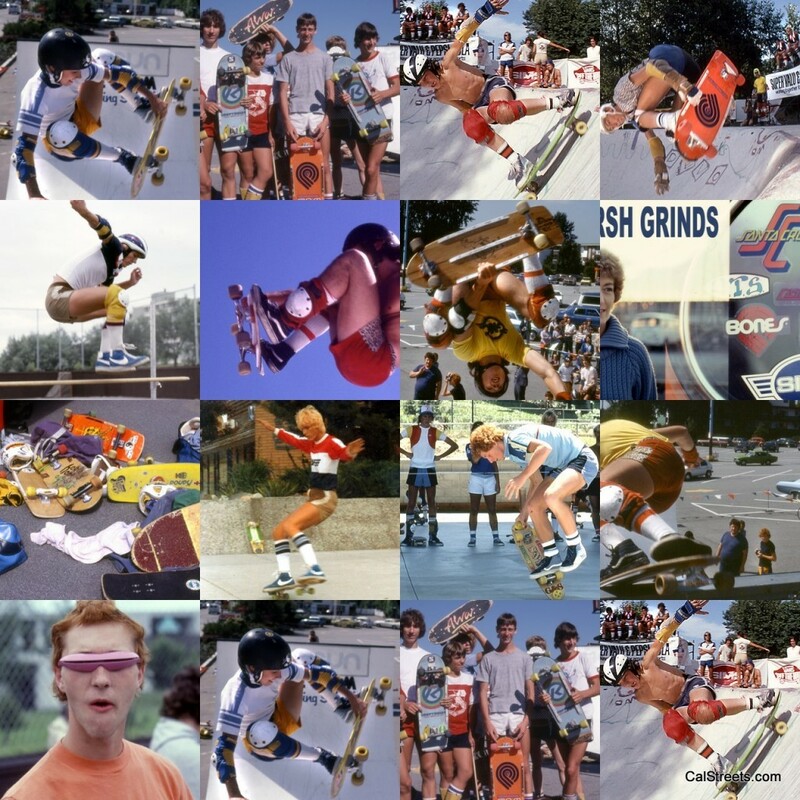 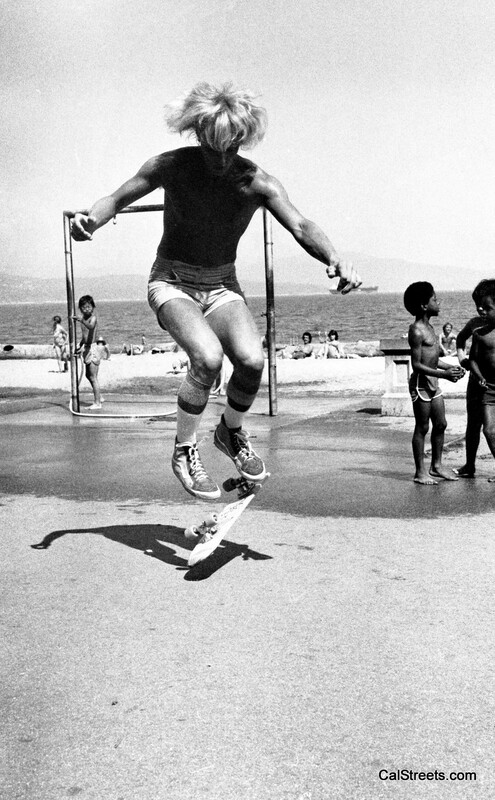 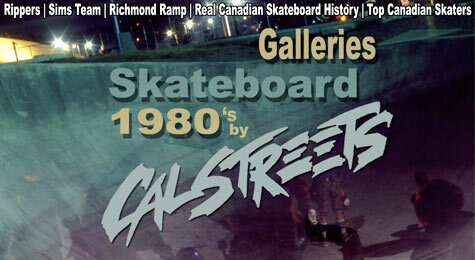 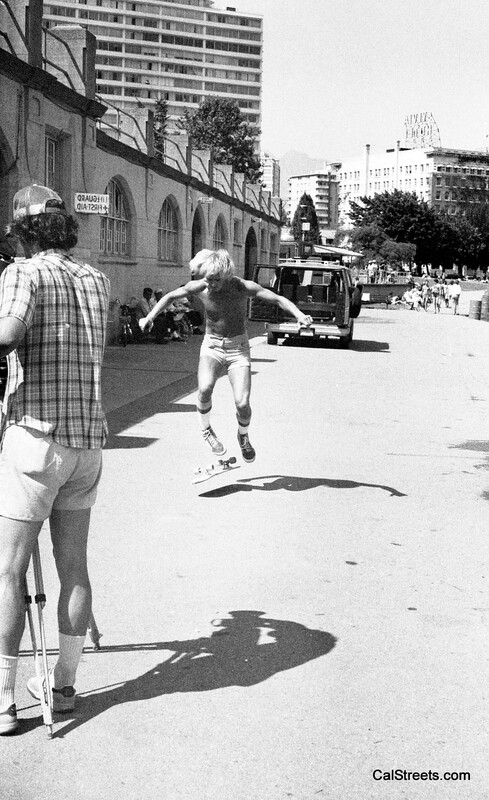 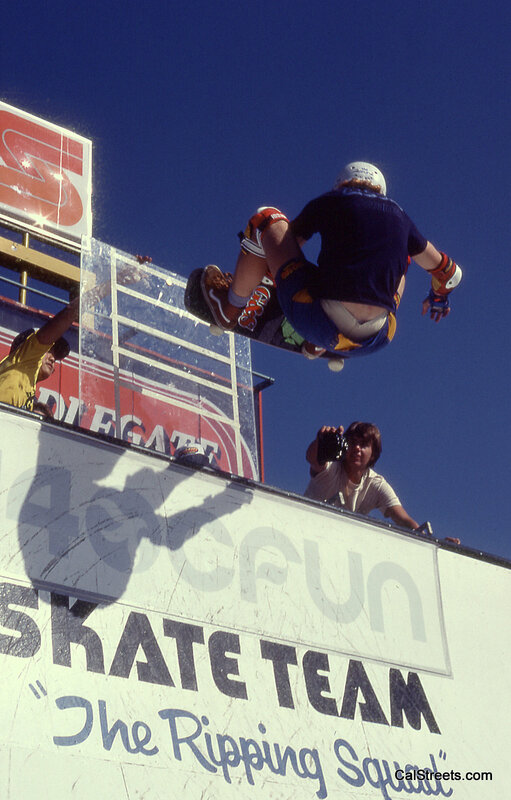 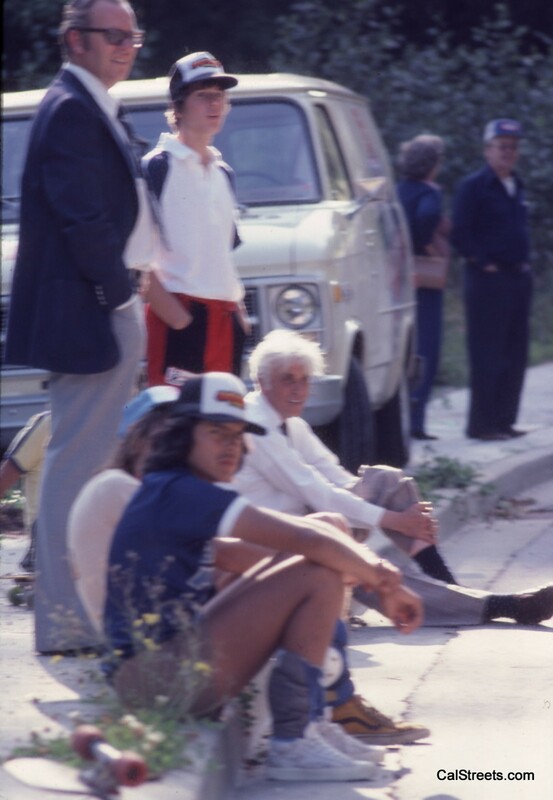 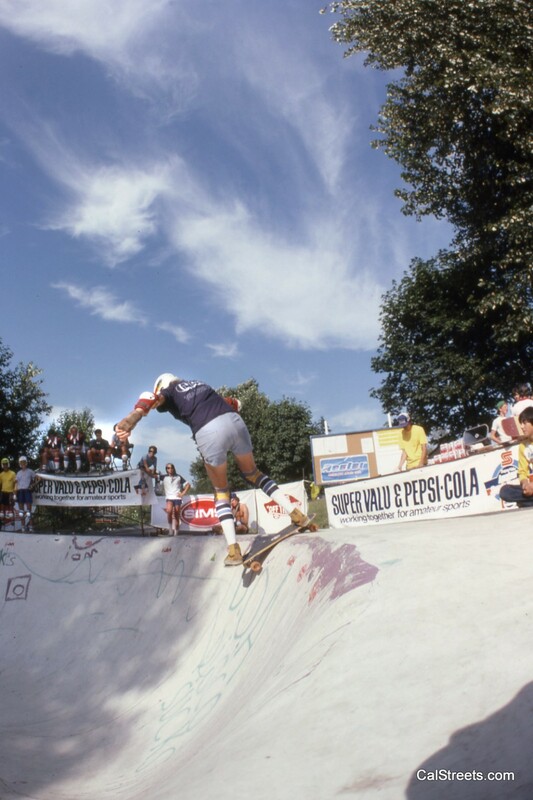 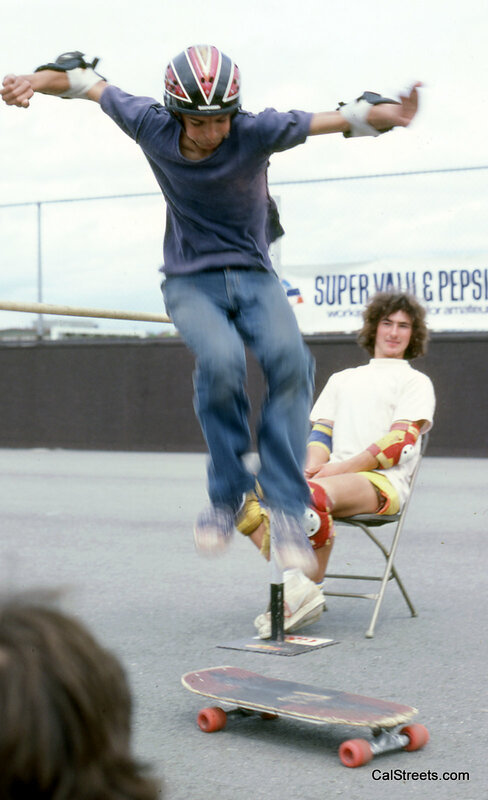 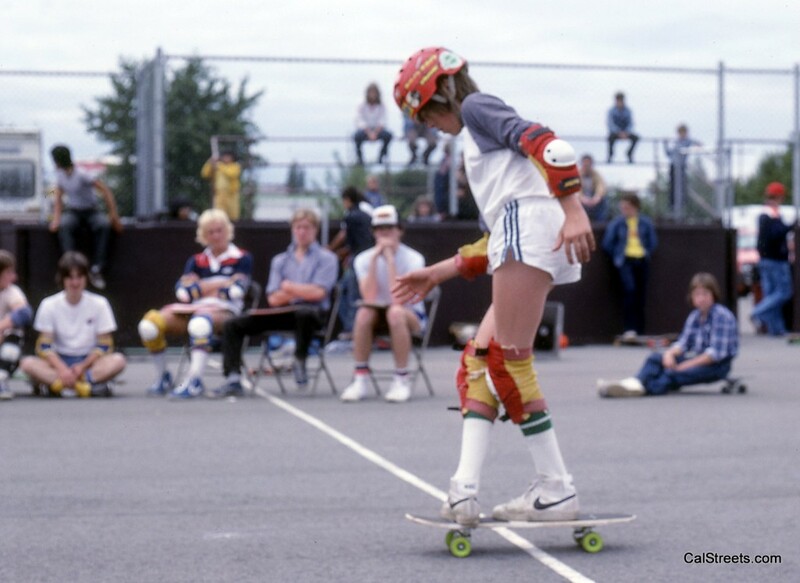 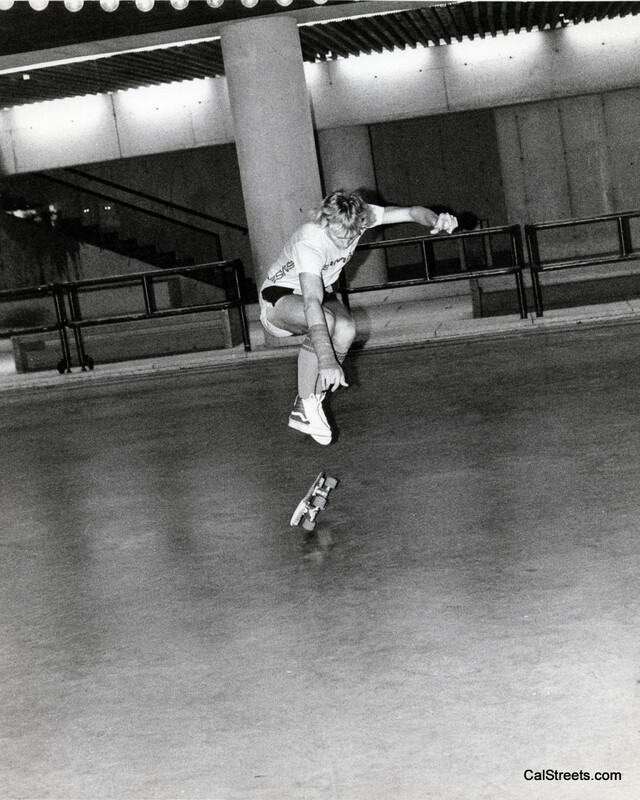 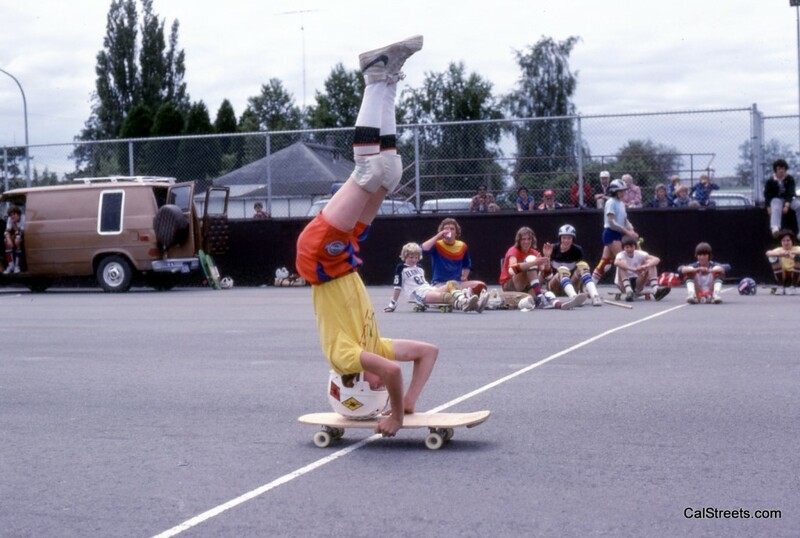 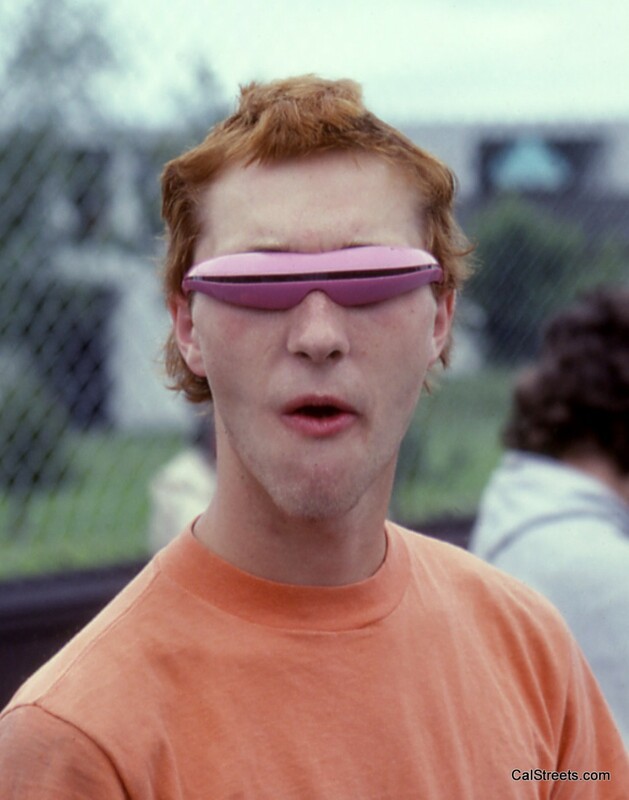 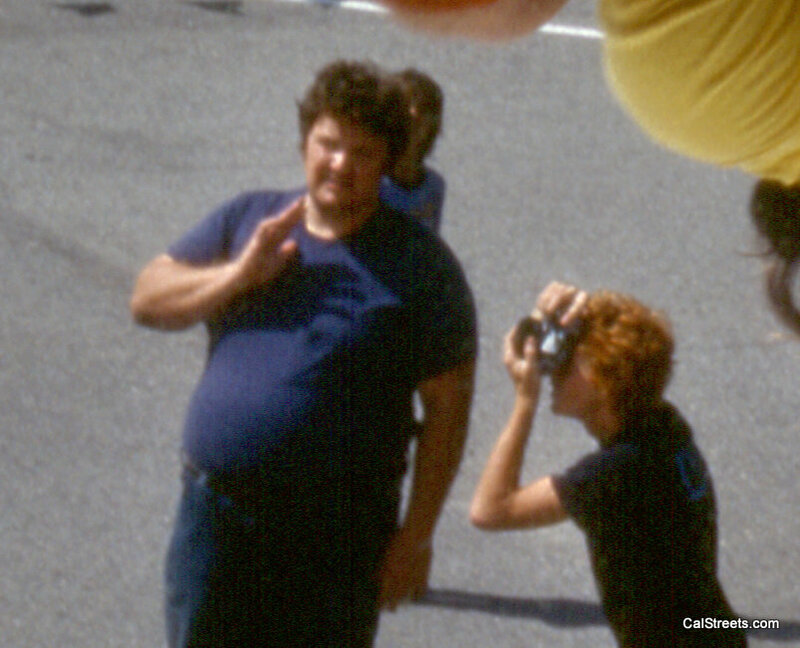 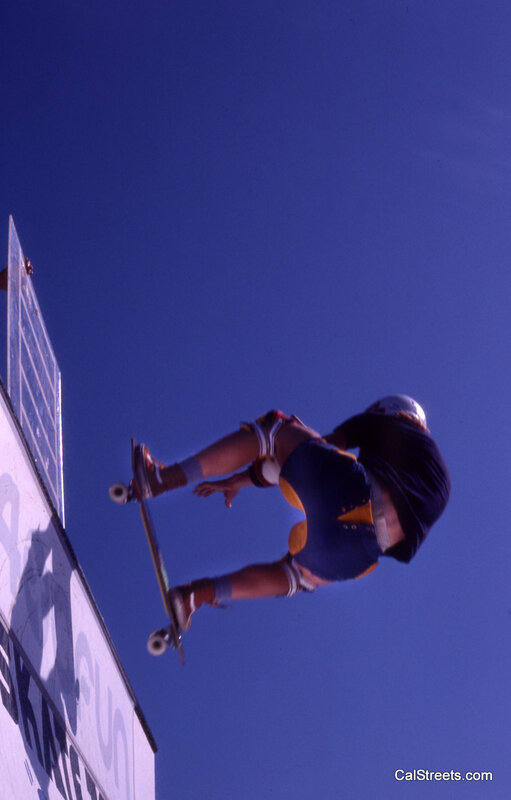 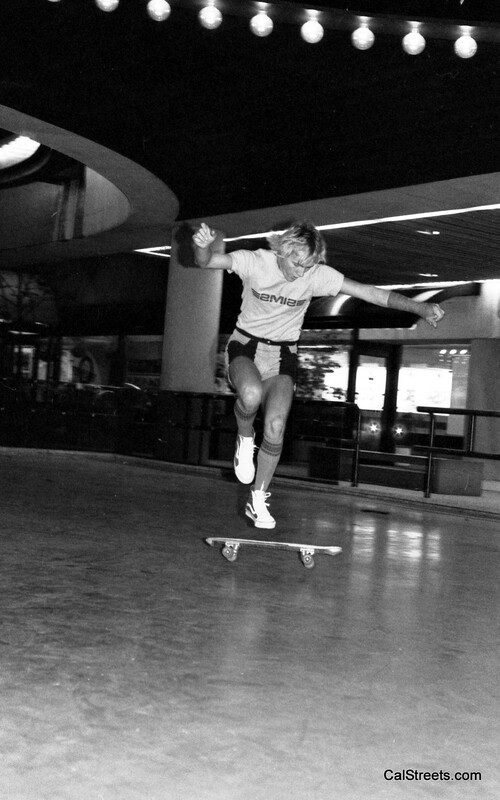 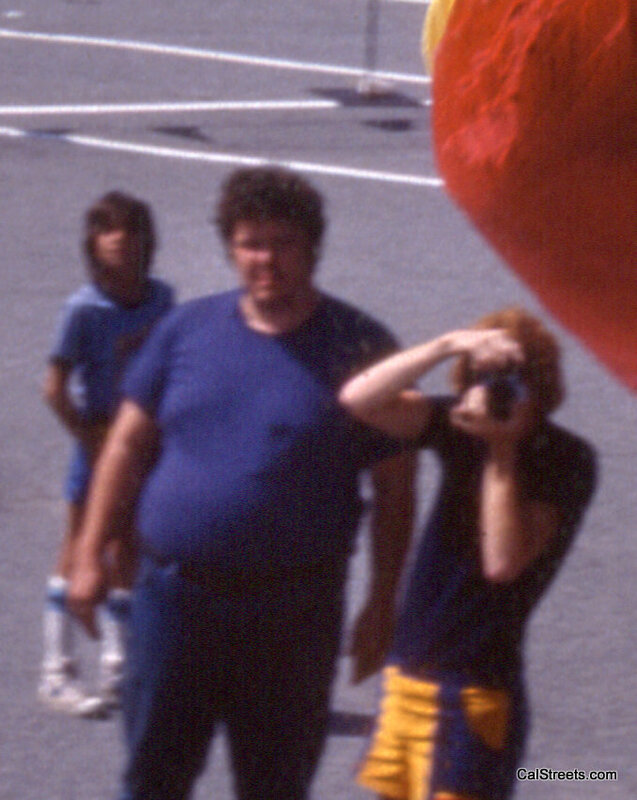 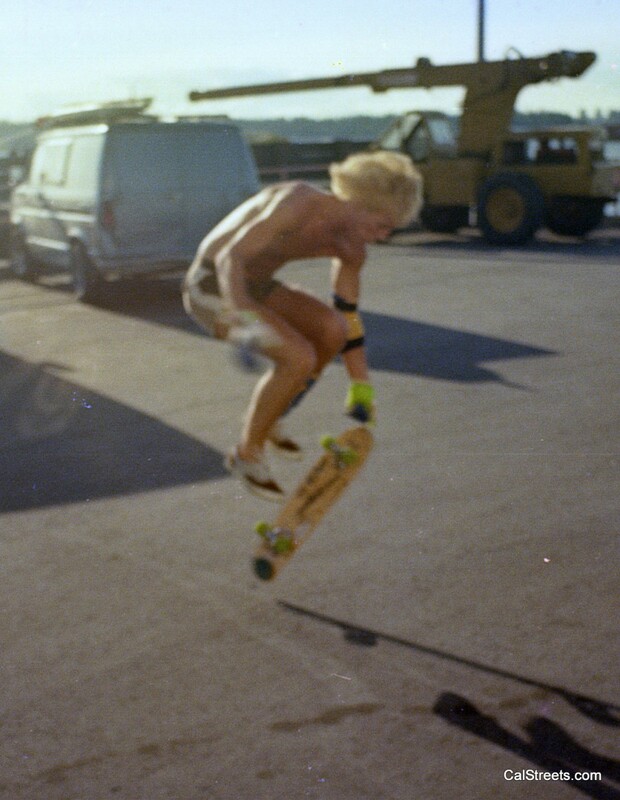 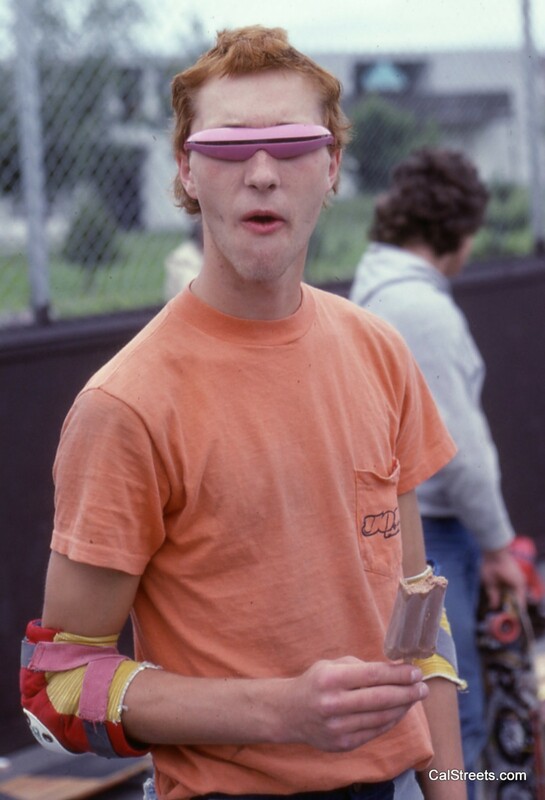 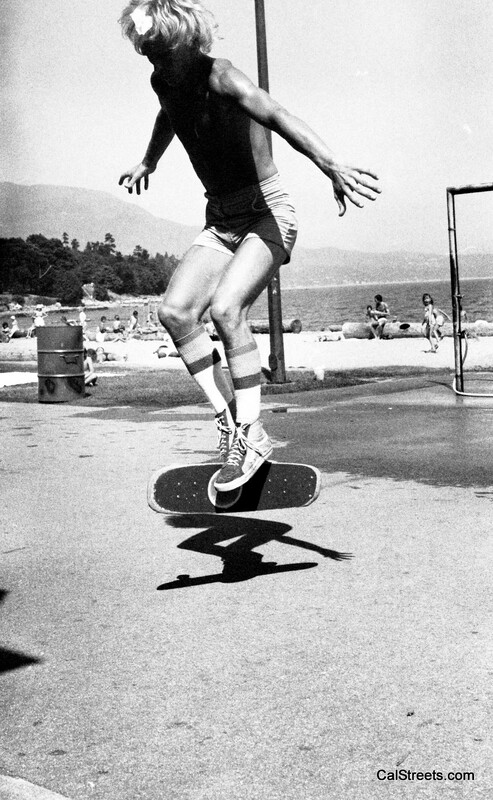 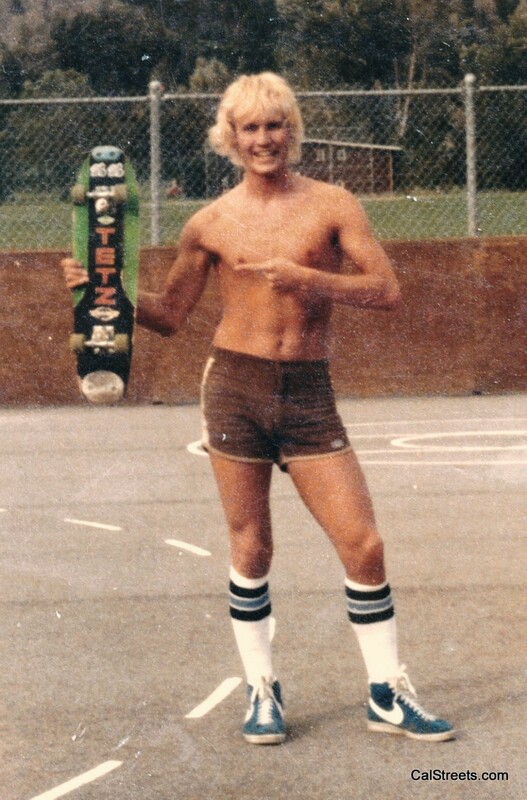 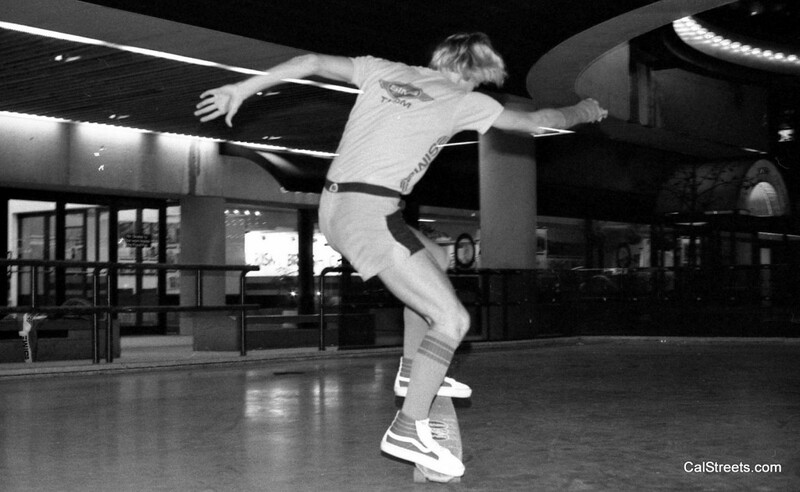 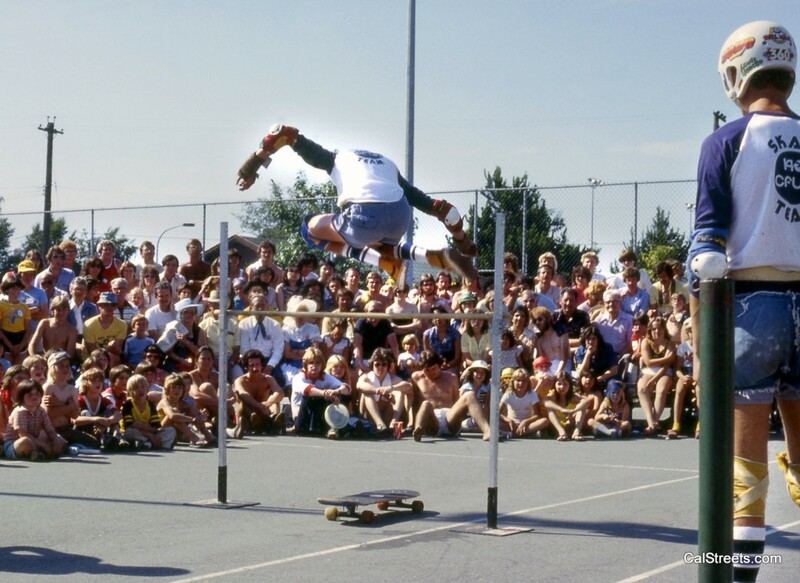 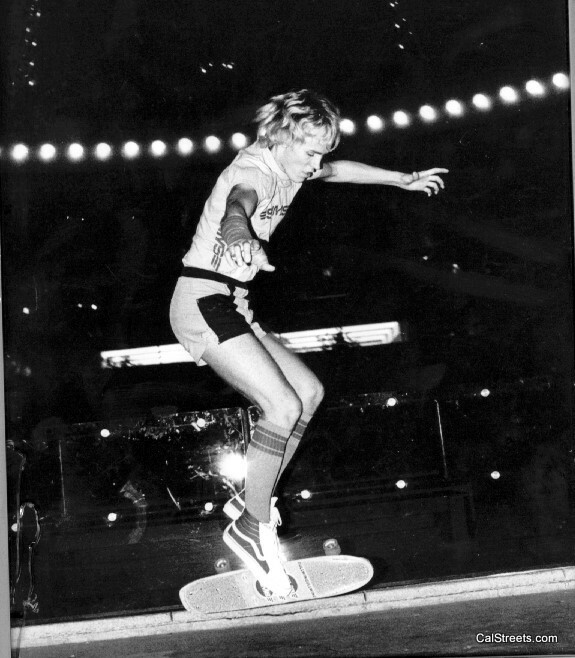 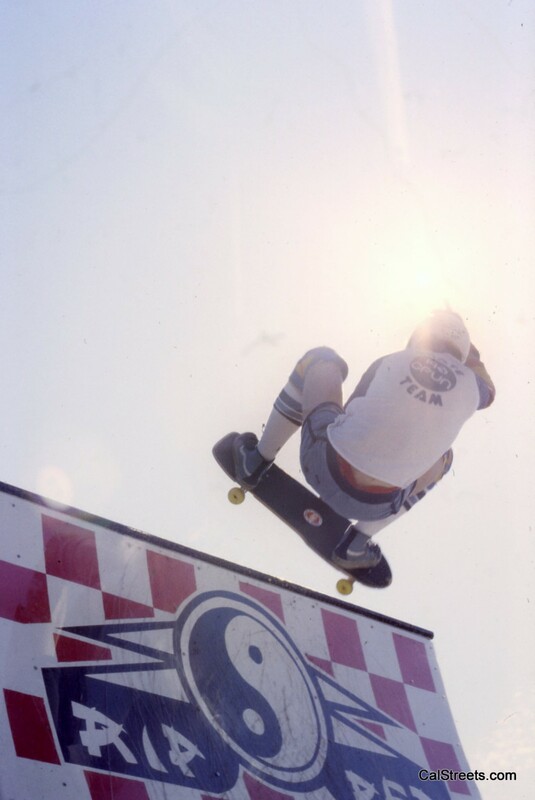 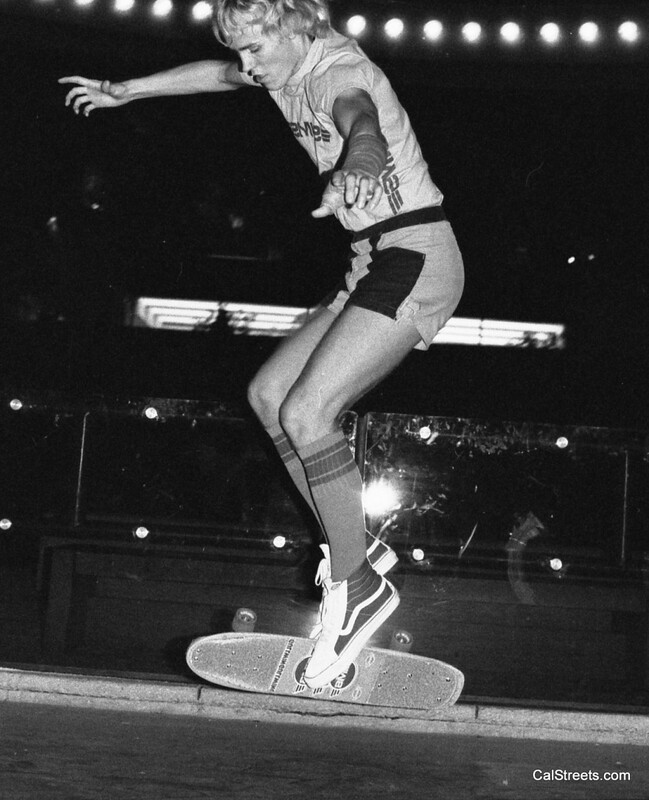 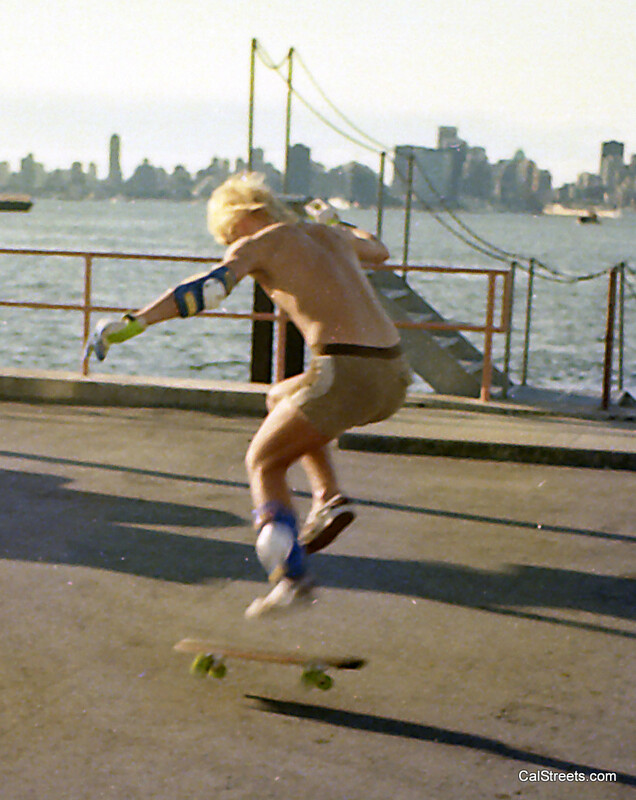 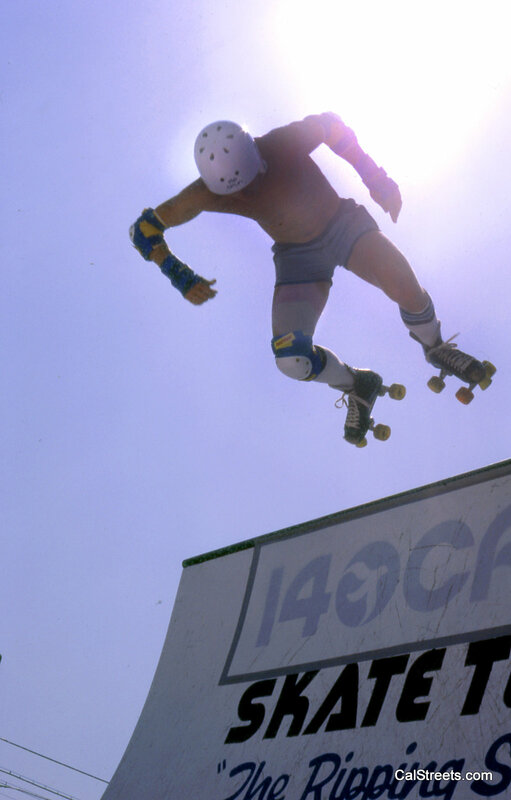 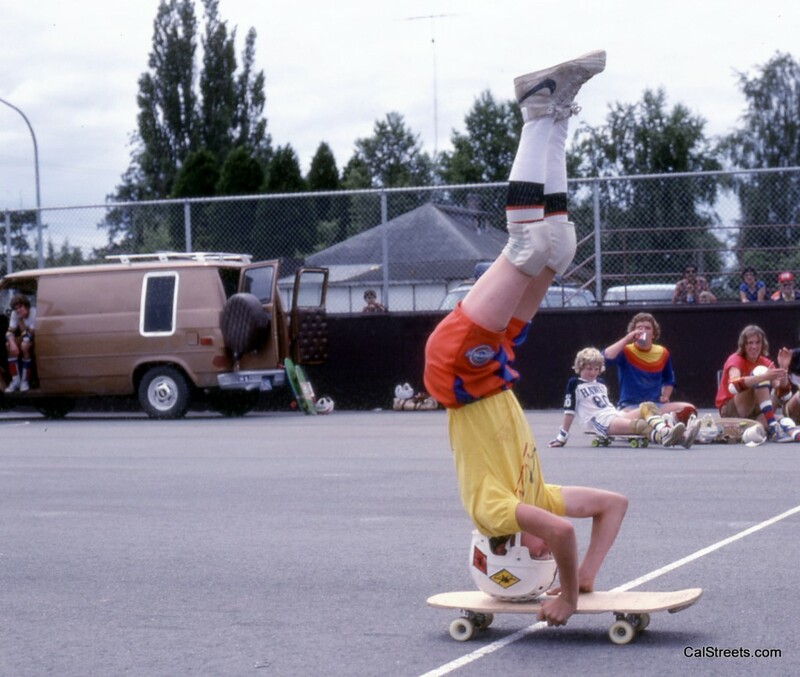 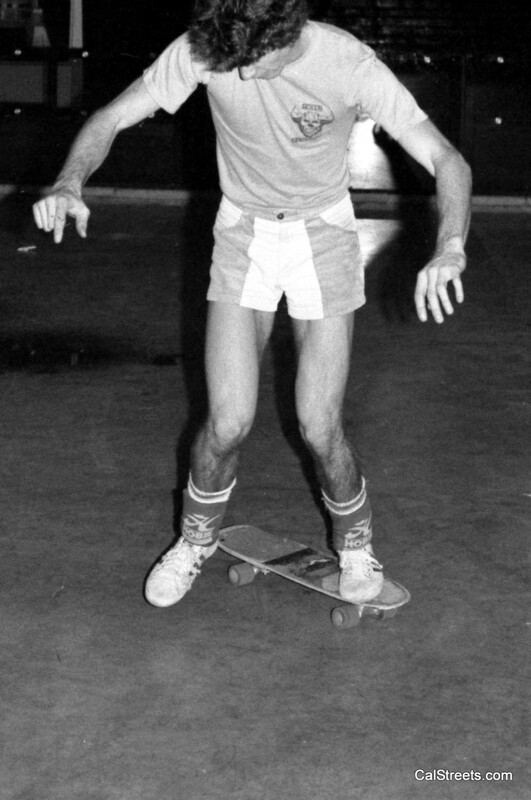 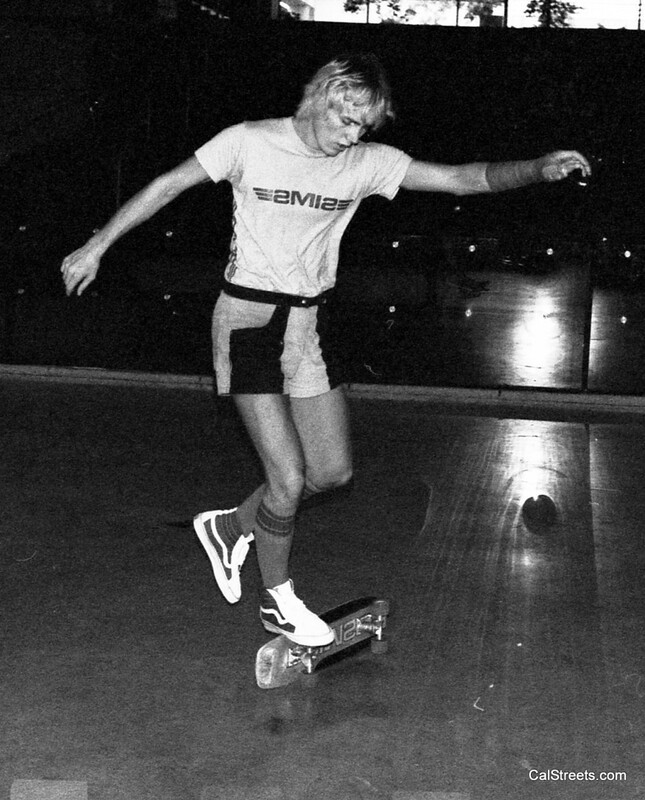 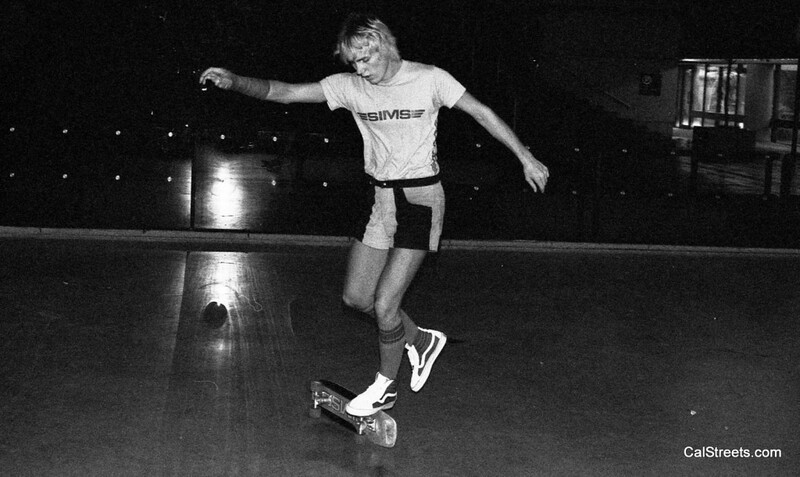 I would like to show off some of the amazing pictures Graham shot during the 70’s and 80’s skate sessions. 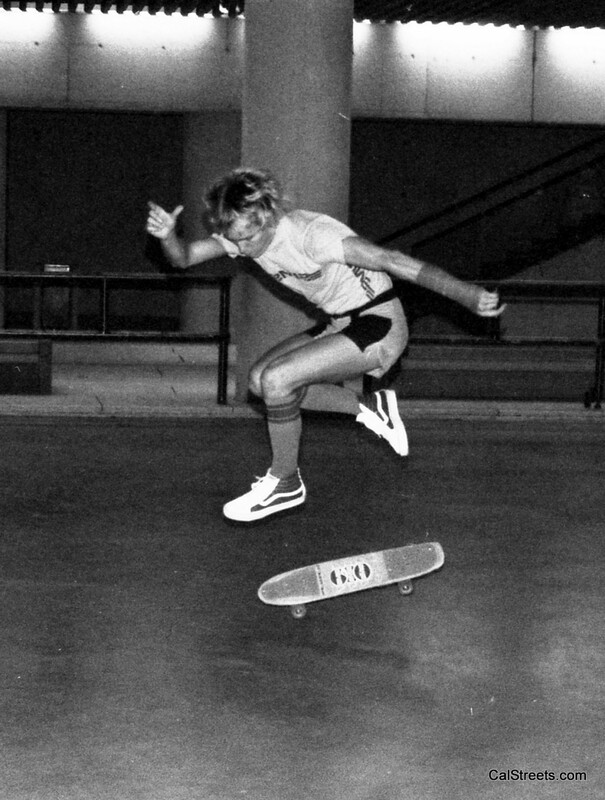 I guess I would compare Graham as our Canadian version of my friend Jim Goodrich (Amazing photographer for Skateboarder Magazine). 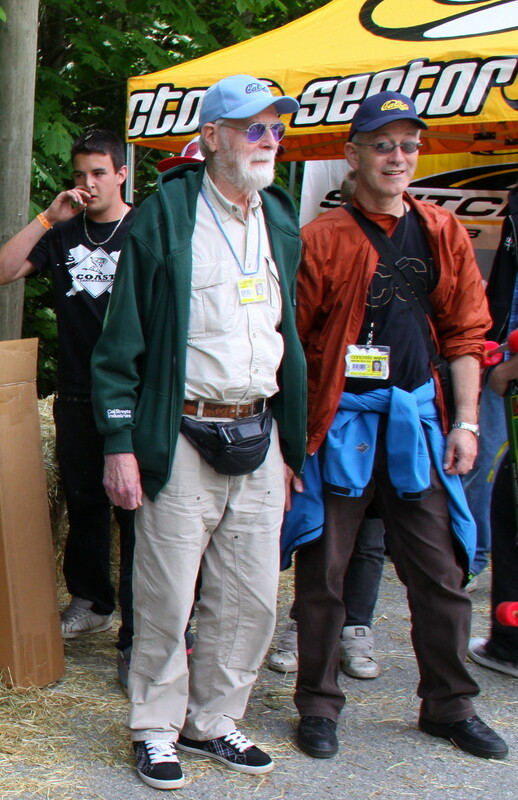 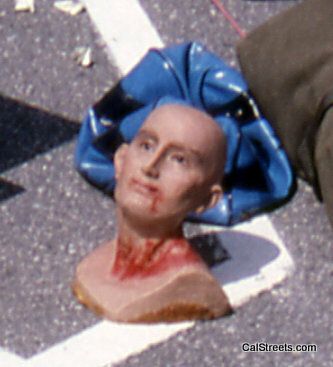 Thanks for sharing the memories Graham. 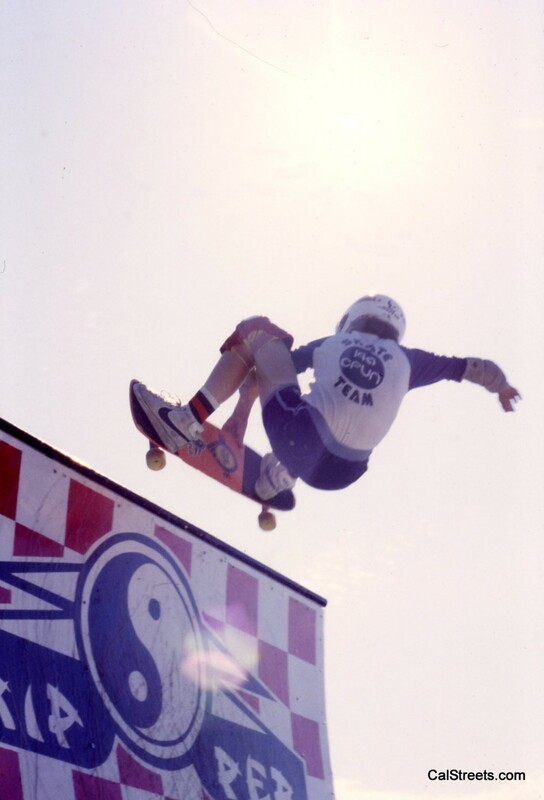 Rich Lein, Rick Tetz with Russ Howell at Oasis World Freestyle Comp.